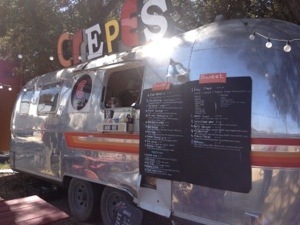 Last week found me down South Congress in Austin and I, of course, took the time to visit a new to me food truck. 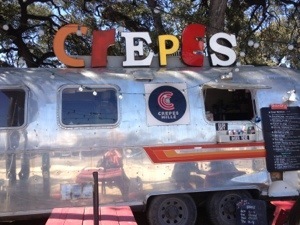 This one serves nothing but Crepes. Oh yeah. 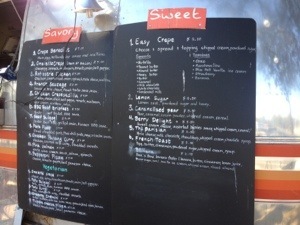 It took me a while to decide which one I wanted to have – was I in the mood for sweet or savory? 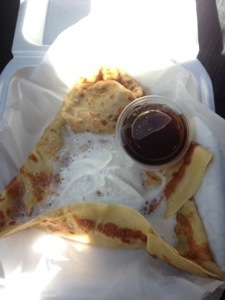 I ultimately went with a French toast crepe. Oh. My. Goodness. It tasted just like French toast and I almost pulled over the side of the road because I wanted to tear into it. The taste literally exploded in my mouth. 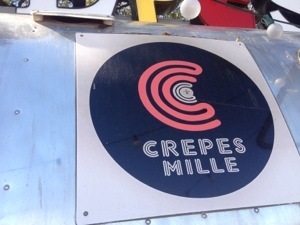 I kept taking the crepe apart trying to make out what was inside but it was in the crepe. Divine. I can’t wait to go back and have something savory.